Elysian Valley — A 17-year-old was killed after being struck by a car while the victim was crossing at an intersection Wednesday night, authorities said. 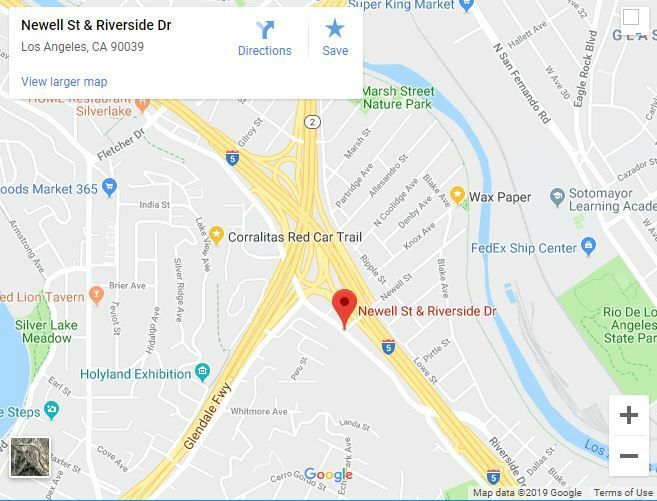 The incident happened at 9:30 p.m. at Riverside Drive and Newell Street, according to a statement from the LAPD Central Traffic Division. A 44-year-old woman driving a 2012 Toyota Camry was approaching Newell Street while heading southbound on Riverside Drive. She told investigators she had a green traffic light when she entered the intersection and struck the pedestrian, who then landed on the hood of her vehicle before falling on to the street. It is unknown in which direction he was walking and if he had a “walk” signal when he was hit, police said. The driver and passengers got out of the vehicle, called 911 and attempted to render aid to the victim. Paramedics transported the pedestrian to the hospital where he succumbed to his injuries, police said. The pedestrian’s family has been notified and the driver is cooperating with the investigation. The police do not believe drugs or alcohol played a role in this crash.